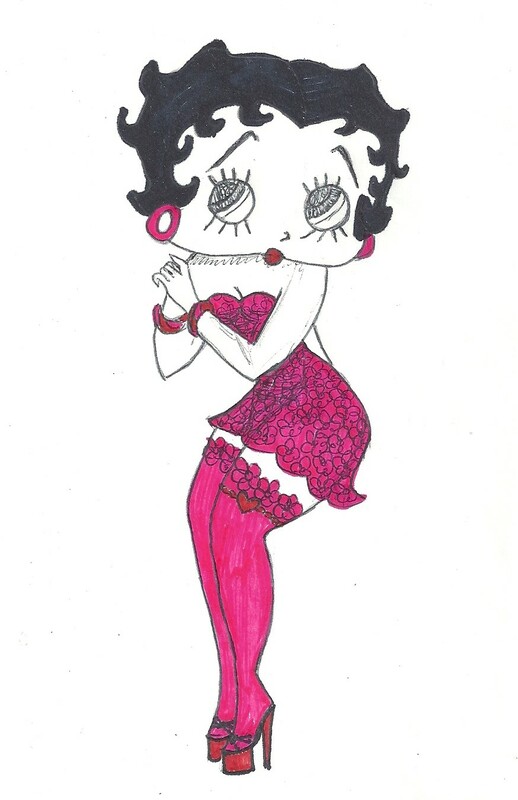 ~PAPER DOLL EVE~: Betty Boop Wearing Pink Dress. Betty Boop Wearing Pink Dress. Just look how pretty she is!